A liner grade, higher clarity film. Various sizes, thicknesses and styles made to order. See our capabilities for more details. Established in northern Minnesota’s Iron Range in 1969, Virginia Plastics now serves customers worldwide with various polyethylene packaging needs. 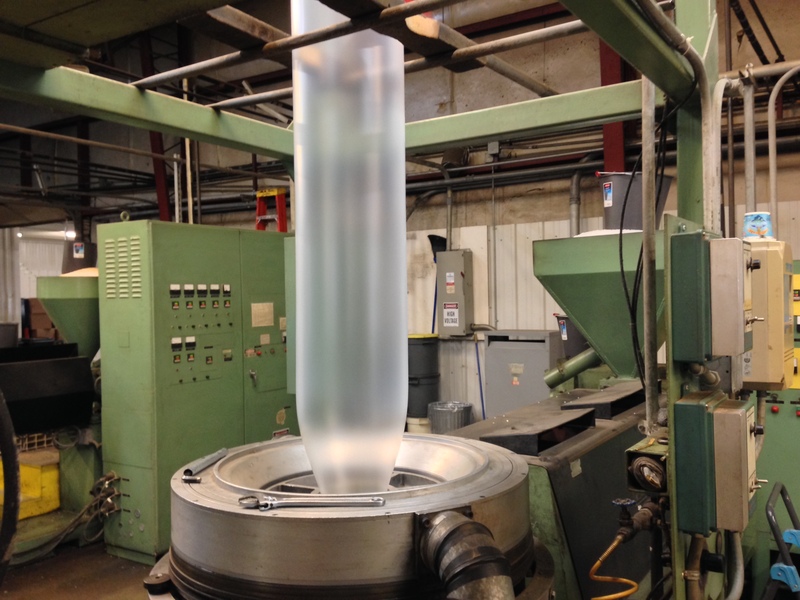 Virginia Plastics extrudes narrow width blown polyethylene film. A large percentage of our film is converted into bottom seal bags which are used to package thousands of different items. Bottom sealed bags are ideal carrying heavy materials for industrial applications. Because this type of bag has less seals, they are recommended for “leak resistant” (water tight) applications including box liners, box covers, drum liners, trash/garbage bags, parts bags, and many automotive and pharmaceutical applications. We manufacture various grades of plastic film, from a liner grade, higher clarity polyethylene film to a slightly cloudy fractional melt film with good strength characteristics, and high density film. For extreme heavy duty situations we have “Tuff-Stuff” polyethylene, a unique blend of specialty resins, creating an extremely strong film. We specialize in narrow width tubing and bottom sealed bags with short lead times and low minimum buys. Our custom made tubing, sheeting, bottom sealed bags, and blast hole liners are a premium product at a reasonable price. 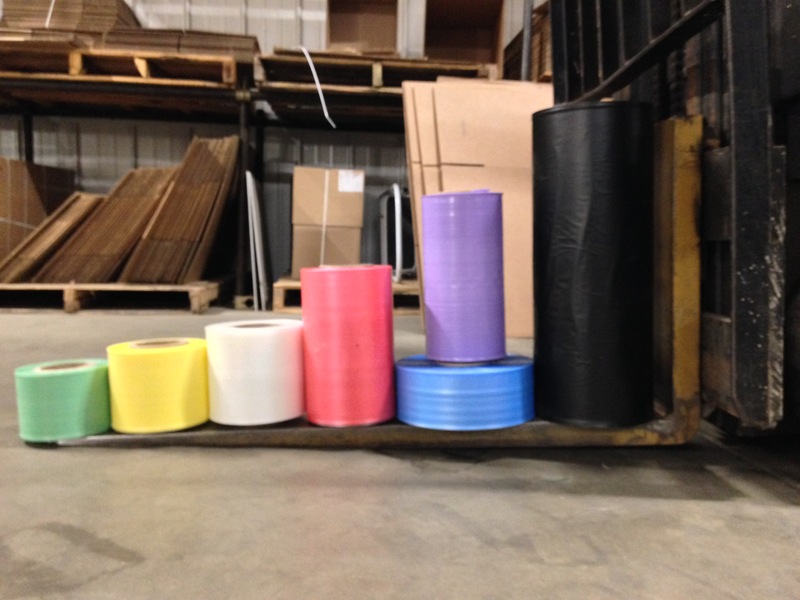 Established in northern Minnesota’s Iron Range in 1969, Virginia Plastics now serves customers worldwide with various polyethylene packaging needs. 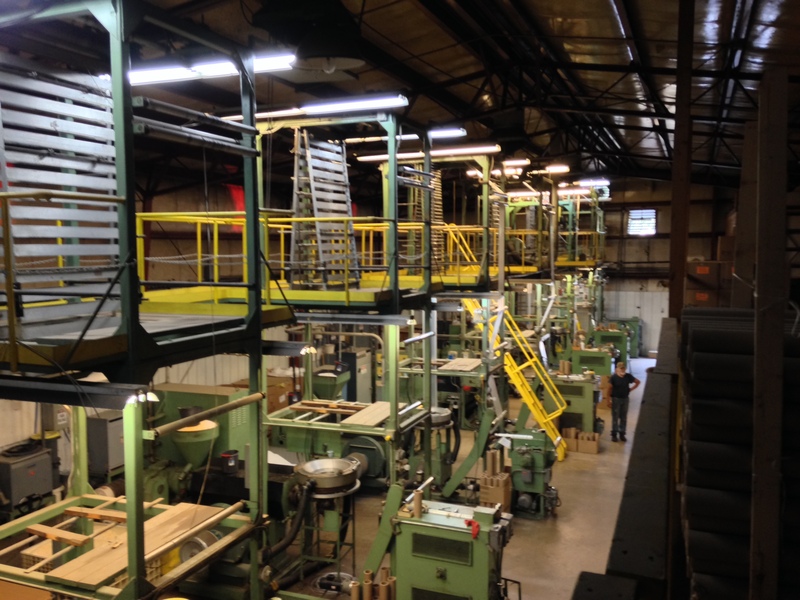 Virginia Plastics is an extruder of blown polyethylene film, both tubing and sheeting. A large percentage of our film is converted into bags which are used to package thousands of different items.